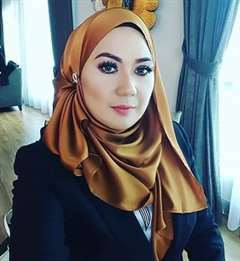 I am a dedicated and professional Real Estate Negotiator from Nilai Properties Realty. I specialist in Kuala Lumpur and Selangor area. If you’re looking to buy, sell or rent, do contact me now !